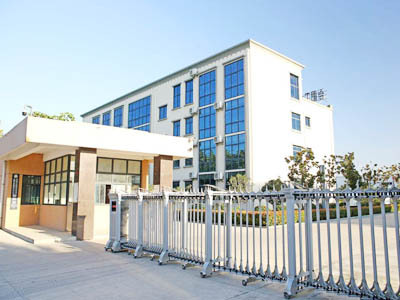 1.As used the different material (galvanized wire and pvc coated wire) Chain Link Fence is divided into Galvanized Chain Link Fence and Vinyl Coated Chain Link Fence. 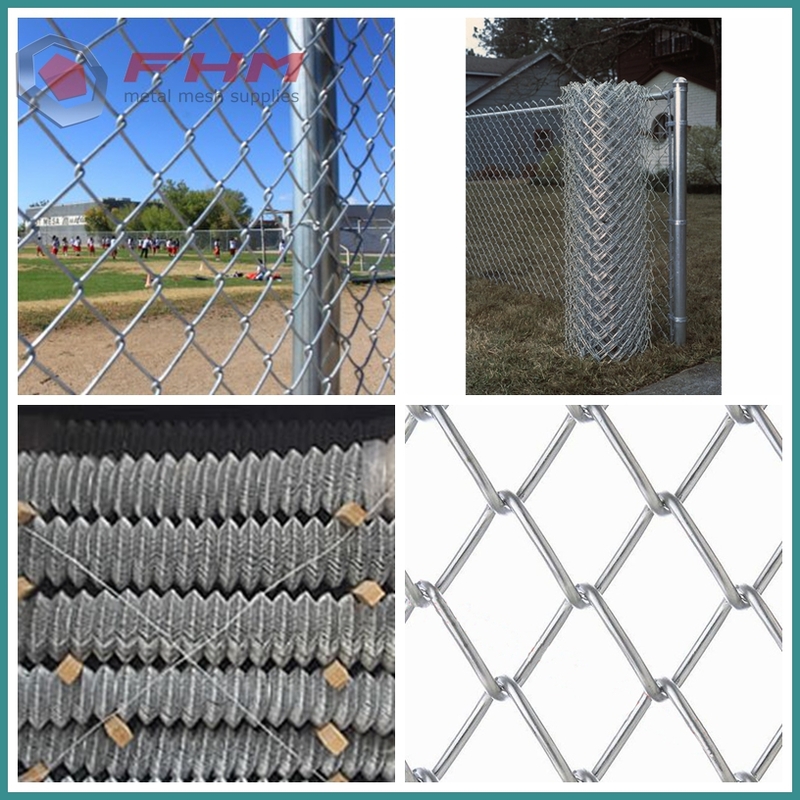 2.Comparing with galvanized chain link fencing,low cost make Vinyl Coated Chain Link Fence used in many areas which covers road, railway, high-way and other fence facilities. 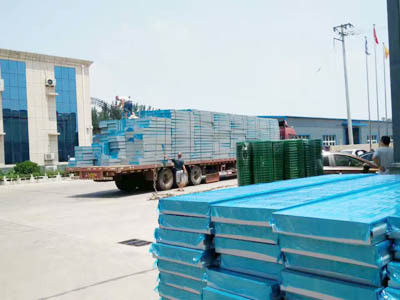 4.The class 3 is the best one which is much better on the corrosion prevention than the two others.Chain Link Fence is also be called diamond fence because of the diamond opening. 5.The selvage has two types which are knuckle and Twist type. A chain link fencing is also named as diamond fence, a type of woven fence, usually made from galvanized or PVC-coated steel wire. The manufacturing process is very easy.The wires run vertically and are bent into a zig-zag pattern so that each "zig" hooks with the wire immediately on one side and each "zag" with the wire immediately on the other. This constitutes the characteristic diamond pattern. 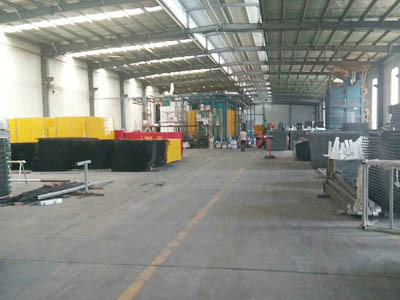 Different from 3D Welded Wire Fencing or Euro Fence, fence made by welding machine, with Chain Link Fencing Accessories this fence could obtian a feature of tenacity. 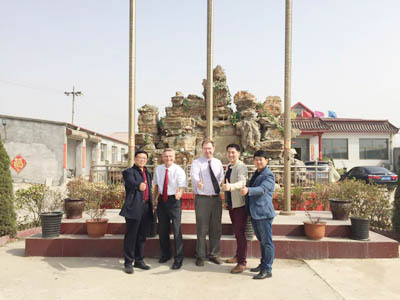 Due to the various application of this fence it also could be named Chain Link Fencing Temporary Fencing , Chain Link Fencing Airport Fencing etc. 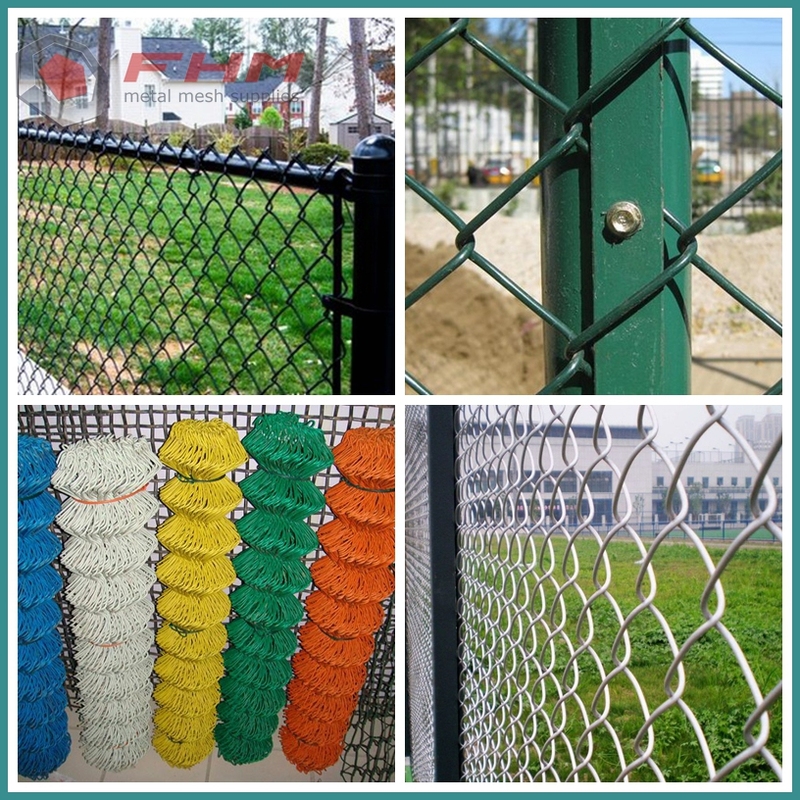 1.Chain link fence is available in heights of 36", 42", 48", 60", 72", 84", 96", 120", and 144". 2.The fabric is formed by weaving a series of spirals together. How the top and bottom of fence is finished is referred to as the selvage. 3.Fences less than 72″ must knuckle both ends by industry standard. Heights of 72" and higher, are generally twisted or barbed at one end and knuckled on the other. 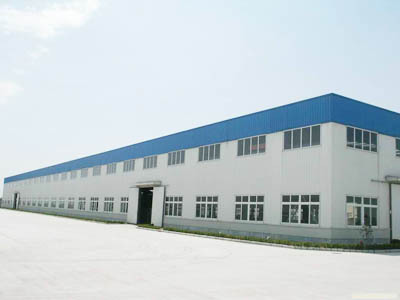 4.For high security enclosures, chain link can be obtained with both ends twisted or barbed.